We're founded on a mix of imagination and collaboration and believe in being authentic in everything we do. 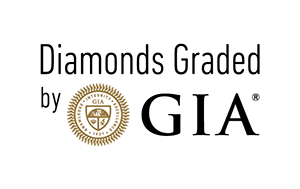 We're devoted to making quality products that are always conflict-free and made in the U.S.A. Only GIA diamonds go into our rings. We adore our customers and are excited to dedicate our efforts toward building amazing customer relations.